You know, Jesus said "Love the Lord your God with all your heart, and your neighbor, as yourself." Now, that shouldn't really be that difficult, should it? Except, You'd be surprised to see how many folks have trouble with that, especially the latter part. That seems to come naturally for Jake, the comments we receive most in the mail about the videos are, "It seems like those folks really love the Lord and each other." "it's so refreshing to see that kind of Love," they say. And they always seem to include Jake. Now, he's the first to say, "I'm still far from perfect." No one is trying to pin that label on him; but when it comes to "lovin' God and lovin' each other," Jake has to be at the top. That's what the video is all about - "lovin' God and lovin' each other." 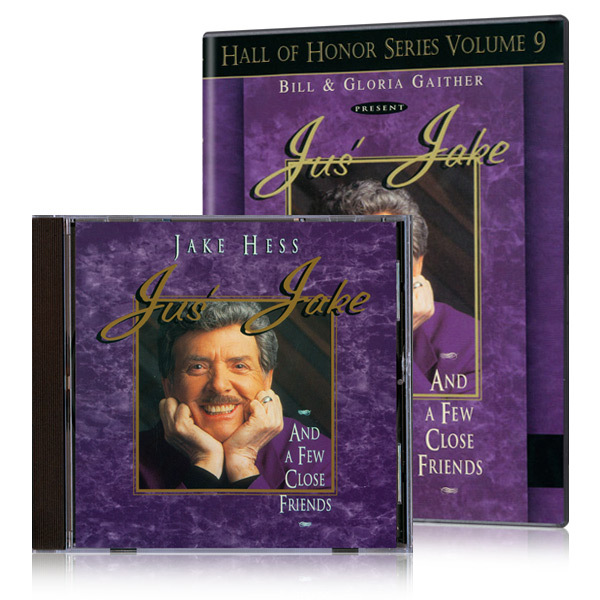 There's a lot of good music featuring Jake - and there are a lot of beautiful moments of celebration, and people enjoying the good things of the Lord, take Off Your shoes, sit back and watch Jus' Jake And A Few Close Friends. You're going to be blessed!